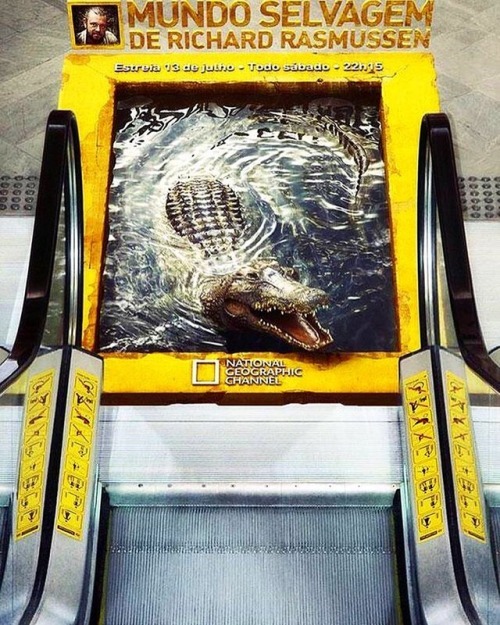 Posted in ad, advertising, campaign, creative, marketing, nationalgeographic, publicidad, streetmarketing, subway, TV. 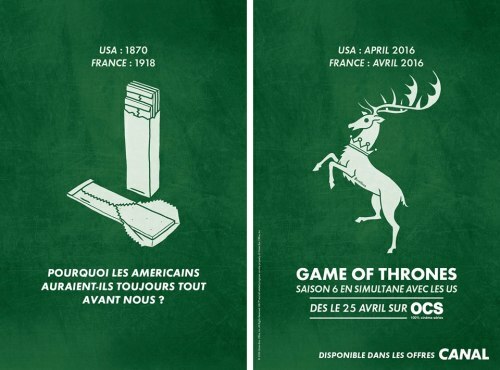 #Ad in focus: #Canal’s #creative for #GameOfThrones Season 6 is great - indeed, why should Americans get everything well in advance?! 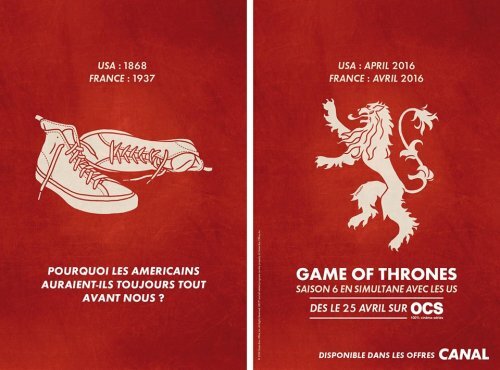 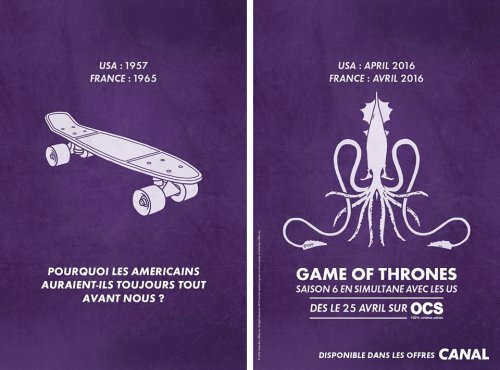 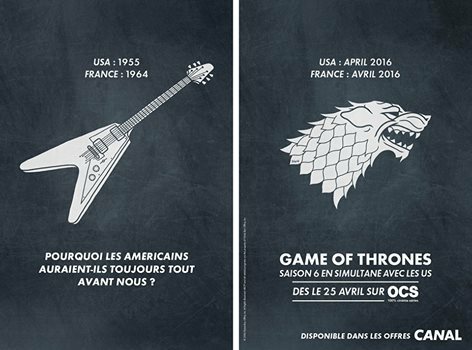 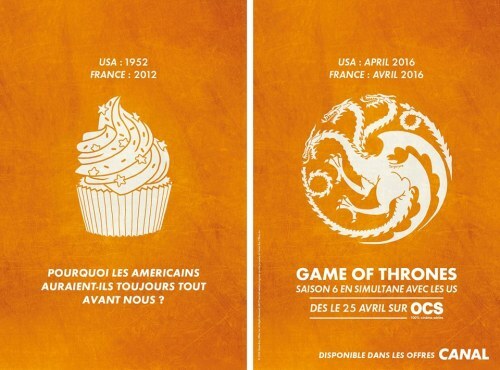 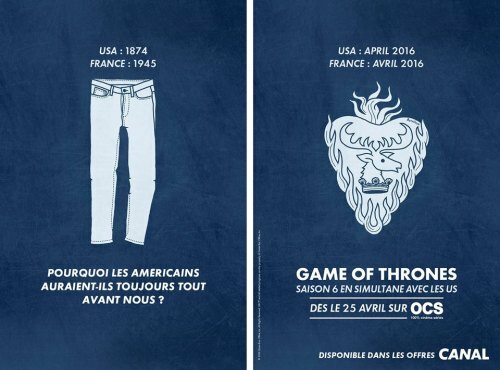 Posted in advertising, awesome, BETC, Branding, canal, creative, france, game of thrones, got, marketing, TV. 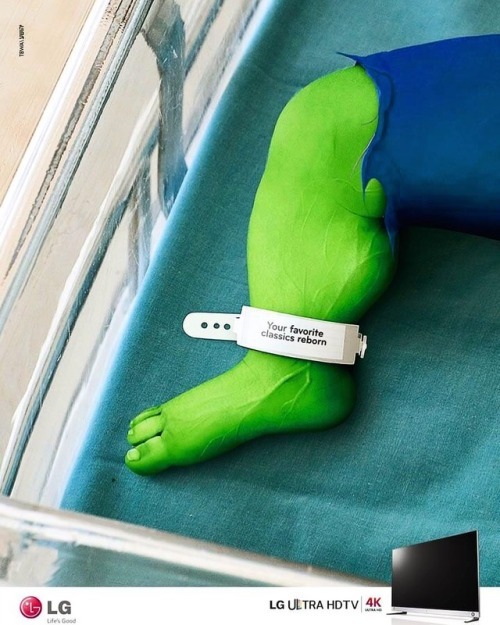 Posted in ad, advertising, campaign, creative, justforkids, kids, marketing, nickelodeon, outdoor, print, printad, publicidad, tbwa, TV. 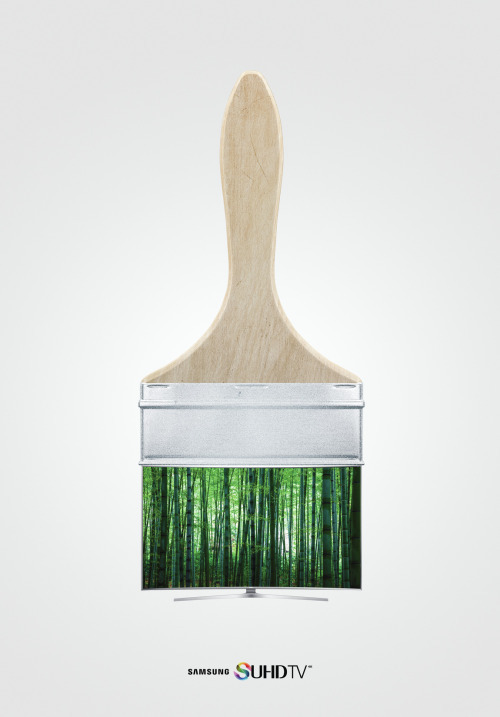 Posted in ad, ads, advert, advertisement, advertising, advertisment, color, colors, communication, creation, creative, creative ad, creative ads, creative advertising, creatividad, creativity, hd, marketing, optic, paint, painter, pintor, print, Samsung, suhd, suhdtv, television, TV, vision, watch.